Relationship is a word you hear again and again at London Bubble. 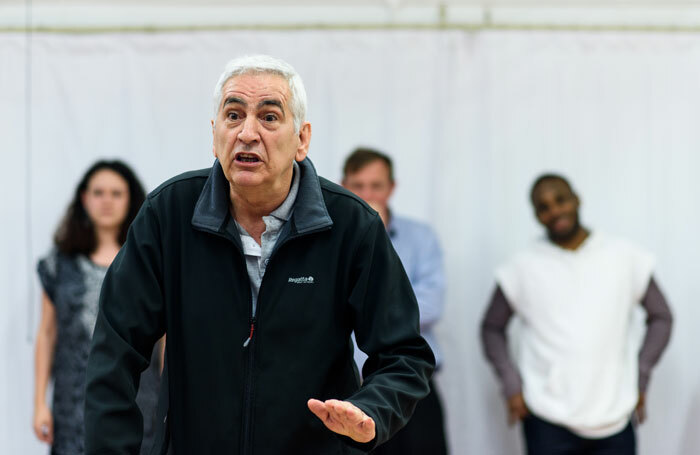 It is no lazy industry buzzword for the Bermondsey-based community theatre either, as relationships with local people and organisations have proved the bedrock of the company. Close ties with audiences, participants and supporters shaped them into the organisation they are today and helped navigate the loss of Arts Council England funding almost a decade ago. The company was set up in 1972 by the Greater London Arts Association, which was looking for a way to tour theatre to the outer boroughs of the city. When they approached Glen Walford to become the first director, she had one demand: a tent for the shows to tour in. Even in its earliest days, the company challenged its funders to meet the needs of its audiences. “The Bubble was originally supposed to tour Ibsen and Shakespeare to outer London and they didn’t. They took popular theatre because that’s what the audience wanted,” says Petherbridge. Shows tended to involve music, food and colourful costumes. 1. 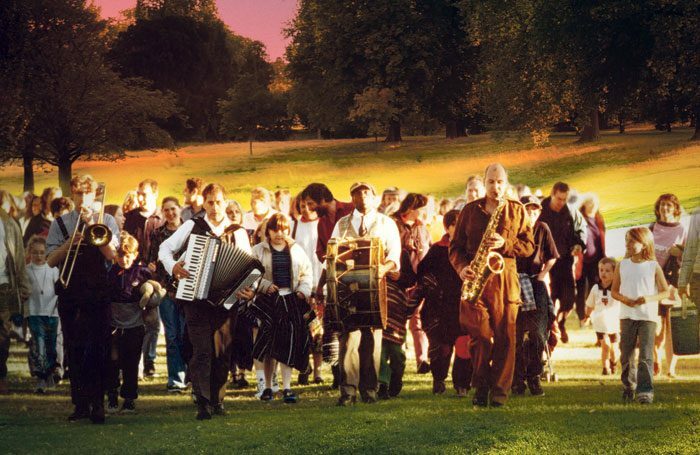 Farhana Sheikh’s Tales from the Arabian Nights, which is being restaged in south-east London parks this summer, was London Bubble’s first promenade show in 1994. 2. Adrian Jackson, the founding artistic director of Cardboard Citizens, first developed theatre about homelessness while working at London Bubble. have tackled subjects ranging from the Blitz to the changing world of work in south London and the global impact of nuclear weapons. aims eventually to have a presence in every primary school in the country. 5. As well as an office and two rehearsal rooms, London Bubble has a workshop that is home to the Rotherhithe Shed, a project bringing people together to use their practical skills. When Petherbridge arrived in 1989, London Bubble was “completely polarised”. The company members who delivered the professional touring performances were sharply divided from those who led the participatory work. One of Petherbridge’s first aims was to unite the different aspects of the company’s work. And, controversially, he ditched the tent – by then a London Bubble hallmark. It was replaced with promenade shows in parks in Greenwich, Lewisham and Southwark, as Petherbridge also narrowed the company’s focus to its home turf of south-east London. The outdoor shows – a format that London Bubble is bringing back this summer after a seven-year break – became a much-loved feature of the company’s work, while its participatory projects forged closer local links. The strength of these relationships with the local community was tested when London Bubble lost Arts Council funding in 2008. The cut led to a major shake-up. “We looked at our assets and we sorted out our economic position,” says Petherbridge. “And then at the same time we dreamt.” Petherbridge’s colleague Shipra Ogra recalls that there was “a lot of honest interrogating of our own strengths”. The team was reduced to just Petherbridge and Ogra, who became chief executive and producer respectively. A few months after the restructure, Adam Annand joined to run the company’s schools programme, and an administrator was hired in July 2008. This small staff managed the transition from a funding mix dominated by Arts Council subsidy to one relying on a diverse combination of public, private and individual giving. The projects mentioned by Petherbridge each address specific groups. 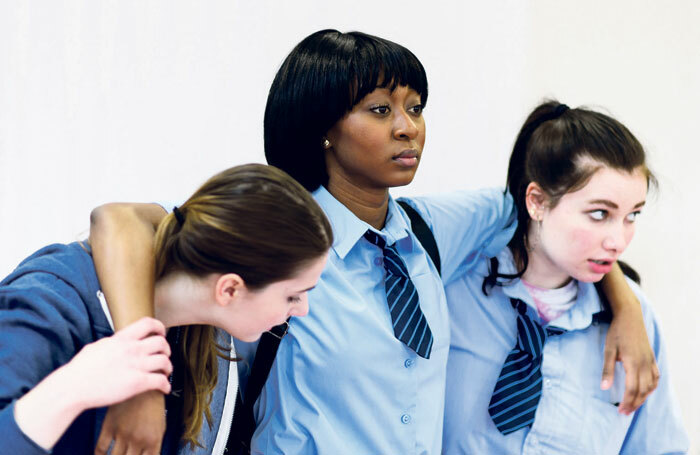 Speech Bubbles uses drama techniques to improve the speech, language and communication of primary school children, in a model that is now being rolled out as a social franchise across the country. 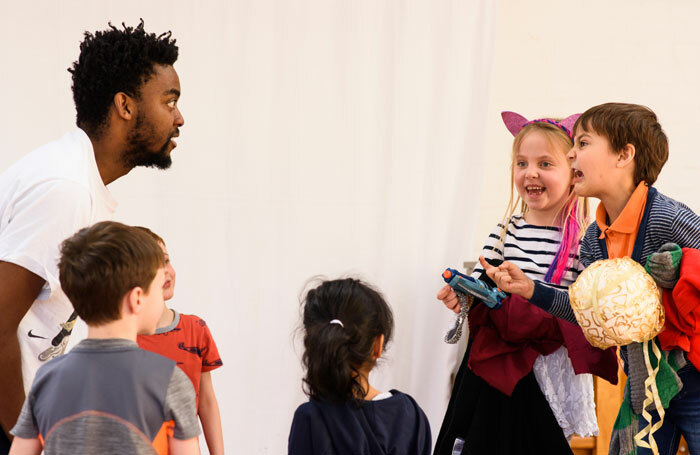 Young Theatre Makers provides creative training and leadership opportunities for young people, while what Petherbridge calls ‘vernacular theatre’ brings together people of all ages to co-create performances. The work that the company has done since 2008 has provided a platform for the summer shows to return this year. “All the participatory work and the thinking we’ve done – and the relationships we’ve made – have given us a foundation which, I hope, is secure enough for us to do this,” says Petherbridge. This model creates relationships – that word again – that unfold over time. “What I encounter is a lot of these bonds the company has made over a number of years come to fruition three years on, five years on, seven years on,” says Ogra. “But it stays. People never forget those connections that have been made with the company.” As a result, she adds, “a lot of the goodwill that the company has generated over a number of years has come back to support it”. The show will be staged in Southwark Park and Greenwich Park, and Petherbridge hopes that it can recapture the thrill it previously generated. “The sense of seeing a fantastic piece of directly told storytelling and then going for a walk in a park in the dark is a very heady mix,” he says. In Ogra’s view, the return of the summer show is “about connecting with all of those people we’ve lost connections with over the past seven years”. During the last few weeks, she has met audience members who used to visit every summer and are excited to see the show come back. The key to the company’s survival and success, according to Ogra, is its honest commitment to its vision. “You’ve got to know what success looks like for you,” she says. The answer for London Bubble? Relationships.